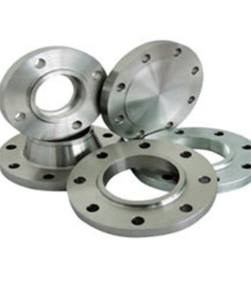 We offer a wide range of fittings and flanges in Grade 316 - suitable for application in the water, dairy, brewery, chemical and marine industries. In the past, our products have been used for water boards, dairy and brewing equipment, and marine exhausts. While we predominantly stock Grade 316, Grade 304 can be made available upon request.